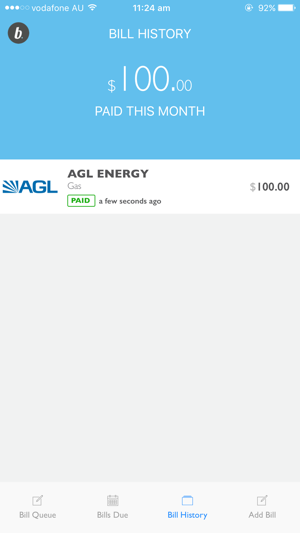 A mobile first bill management service for consumers. 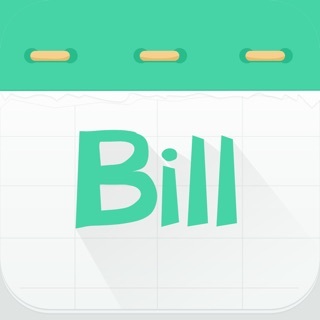 Login to Billin with your email and Billin will scan your inbox find any bills and send them to your Billin mobile app. 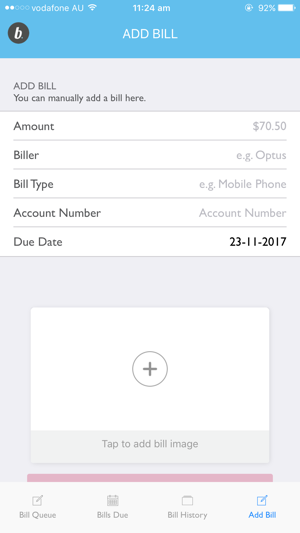 Once loaded Billin will send you a notification when they need to be paid. 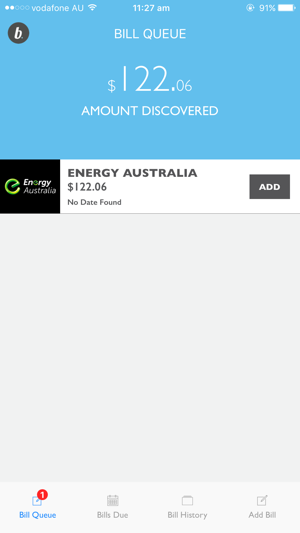 - BILLS DUE: give’s you a single view of your bills in date order, swipe right to view the bill details or swipe left to mark it as paid. 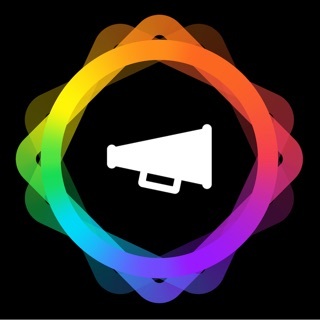 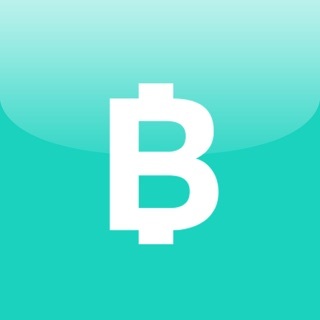 - ADD A BILL: if you receive a paper bill, take a photo of it and load the details, we have 1000+ supported global billers.